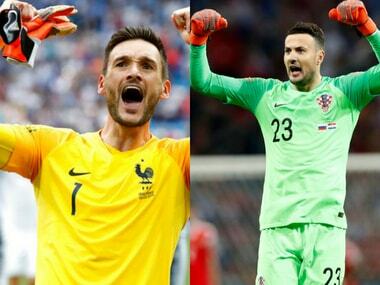 Irrespective of who ends up on the victorious side, it is safe to say that Subasic and Lloris’ voyage into the finals has broken some conventions, keeping in tune with the unpredictability of the Russia World Cup – once again proving that veritable hard work often triumphs over flamboyant talent. 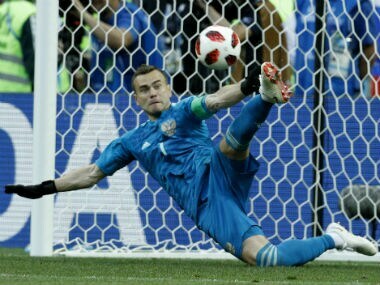 Russian goalkeeper Igor Akinfeev stated that the Russian team had not practised penalties before the match against Spain and backed his side to write history in their match against Croatia. Both Russia and Croatia emerged winners in two thrilling penalty shoot-outs that took place in Sunday's round of last 16 fixtures, beating Spain (4-3) and Denmark (3-2) respectively after holding them to 1-1 draws. 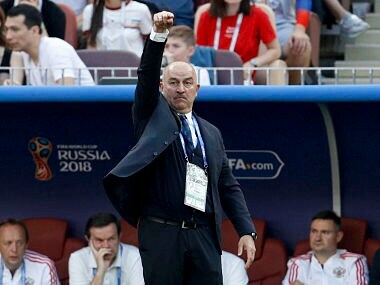 President Vladimir Putin told Russia coach Stanislav Cherchesov nobody was going to judge his team if they lost to Spain in the World Cup last 16 on Sunday — a match they improbably won. 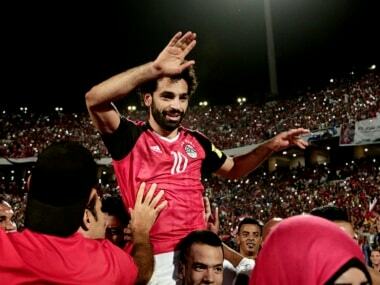 Mohamed Salah has scored 44 goals in a sensational first season for Liverpool and is keen to make his debut after missing the Pharaohs' 1-0 opening game loss to Uruguay with a shoulder injury. Host nation Russia are under enormous pressure to perform as they head into Thursday's World Cup curtain-raiser against Saudi Arabia in a contest between the two lowest-ranked nations in the tournament. 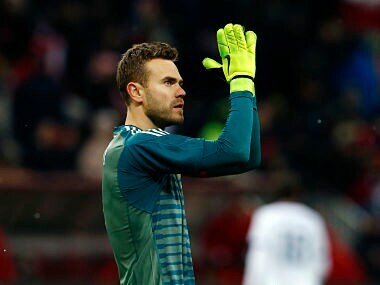 Russia goalkeeper Igor Akinfeev is the elder statesman of a ragtag team whose preparations for their first World Cup on home soil have been marred by injuries. Akinfeev is still haunted by a speculative shot that softly hit his palms and slowly arched in over his head in Russia's 2014 World Cup opener against South Korea. Red Star, who won Europe's premier club competition in 1991, had the best chances in driving sleet although 2005 UEFA Cup winners CSKA dominated possession.